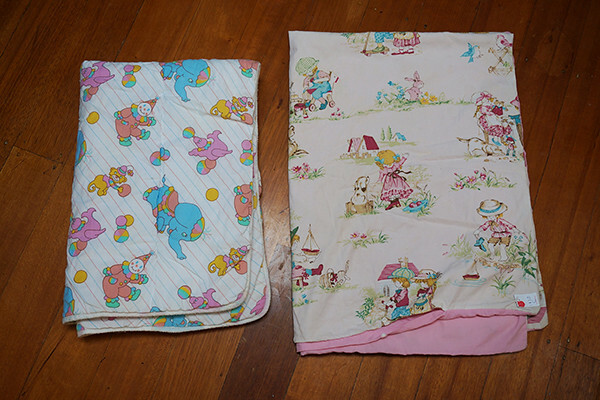 I haven't been opshopping much lately as I've been so busy, but here are a couple of second hand bits and pieces I've scooped up lately. A whole bunch of vintage playing cards (that my friend Holly tipped me off about) and a nice old tin to put my paints in. 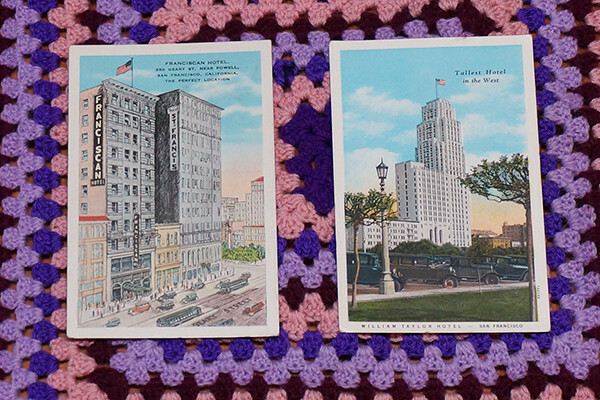 Vintage postcards I found interesting. 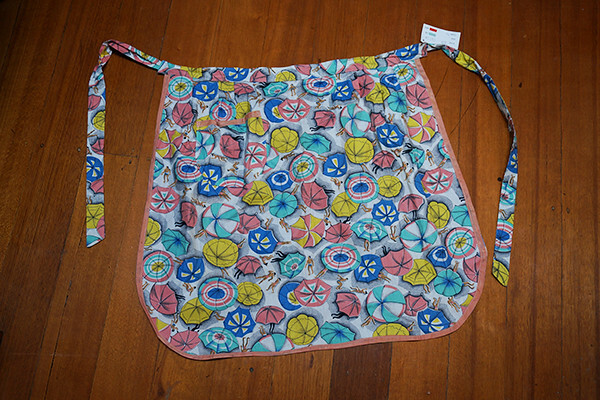 A sweet vintage apron. 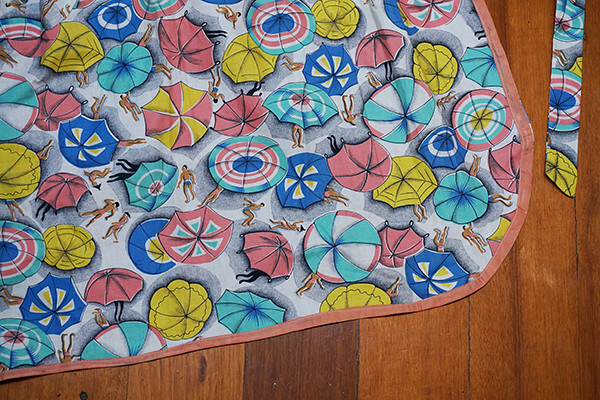 I just thought that pattern was too good to pass up. 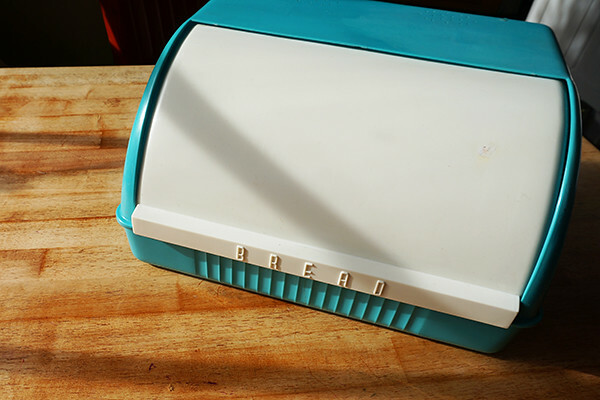 A blue plastic bread bin. 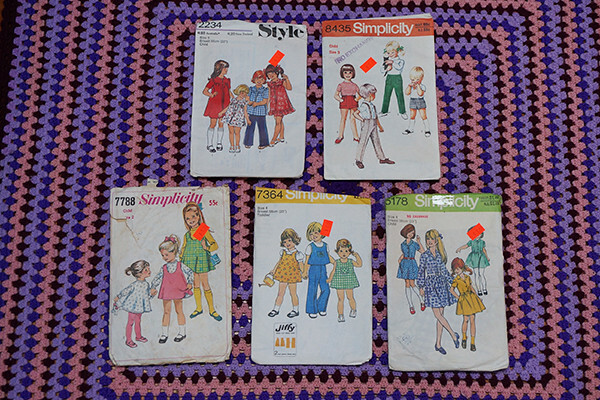 I collect vintage childrens clothes patterns in the hope that I'll one day learn to sew them! A print in a frame (I can't remember who this artist is, does anyone know?) 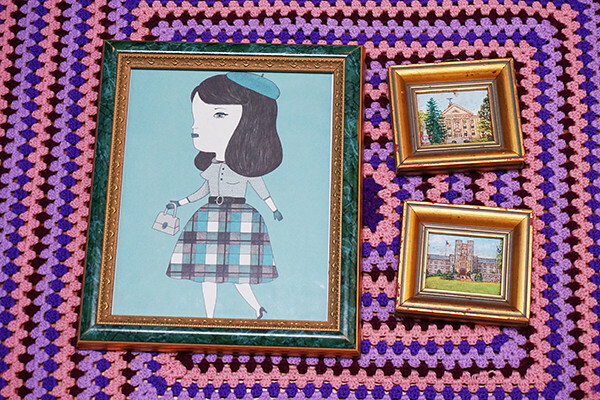 and some funny tiny little framed paintings of buildings. 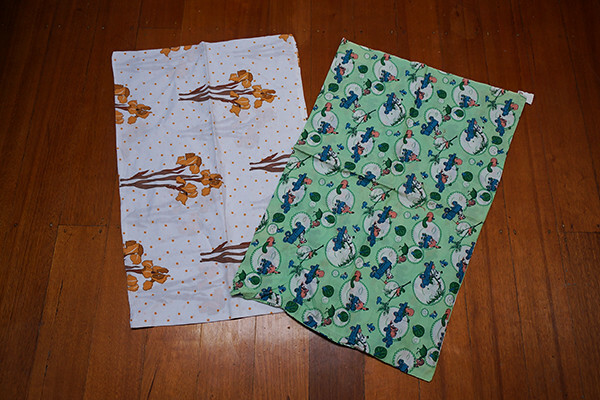 Some old pillowcases with nice patterns. 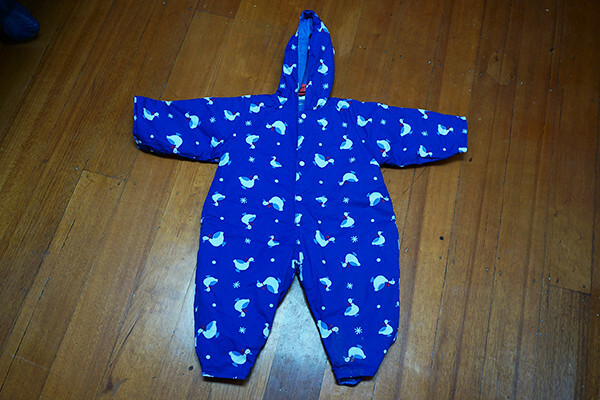 A onesie with a hood featuring a wonderful ducks in bonnets pattern. 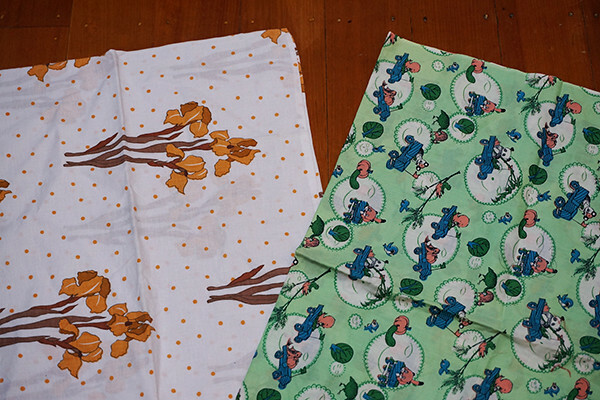 I can't pass up good quality baby linen with nice patterns. 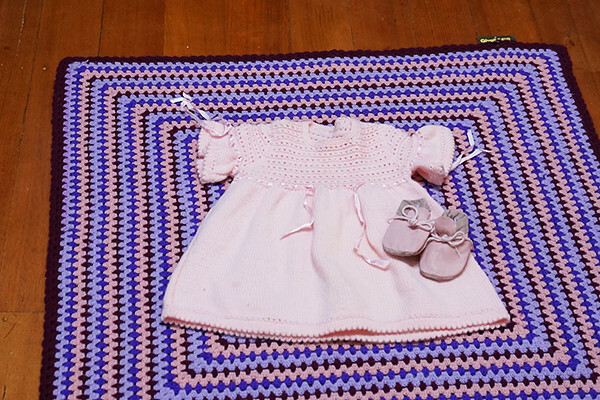 A little knitted pink dress and a pair of pink leather booties (for my one day girl baby). 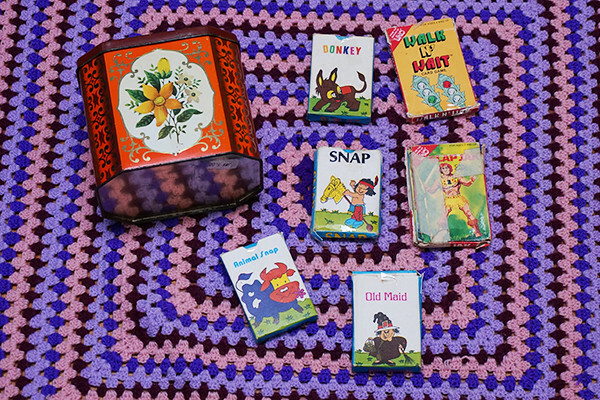 Also, this fabulous pink and purple blanket was something I picked up today for $2.50. 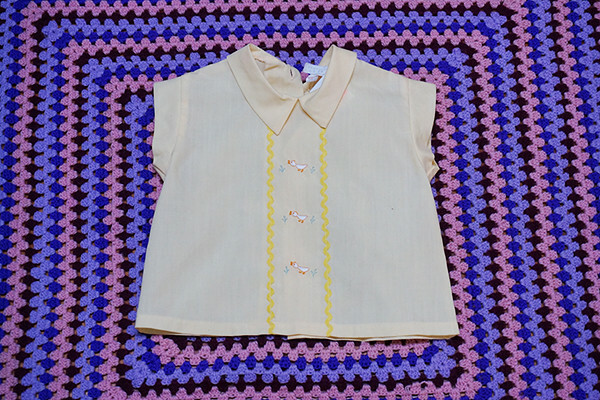 A sweet little vintage baby shirt. 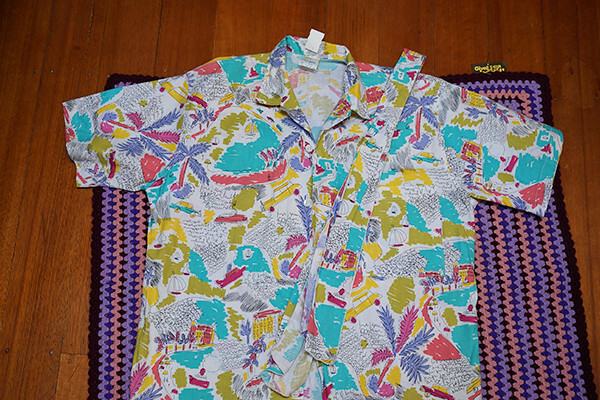 And lastly, this shirt with an incredible pattern. Wow. 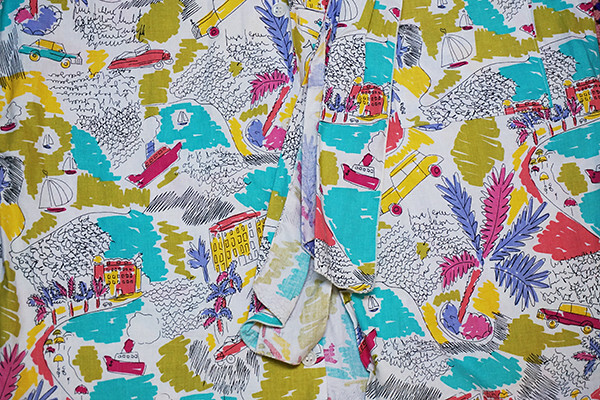 I don't know that I'll ever wear it, but I could look at it all day. Have you had any second hand successes lately?